If you’re a business owner, then you understand the importance of effective brand awareness. Nowadays, it’s more important than ever to ensure that your business name gets out there. With all of the competition that’s out there, it pays to have a brand that is both memorable and unique. At Apple Graphics, we specialize in vehicle graphics and work to ensure that all of our projects are completed by only specially trained technicians. Why settle for less when you can have quality graphics? If you’ve spent any amount of time shopping around, then you’ve probably found that there are a lot of graphics companies out there, many promising to deliver stellar work for a reasonable price. While it’s true that graphics companies are growing increasingly popular, it’s also true that not all companies are the same. This is where Apple Graphics steps in to handle business. At Apple Graphics, we know that customer satisfaction is top priority. We work hard to make sure that all of your graphics needs are held to only the highest standards and we do whatever we can to ensure that any work you order is completed with professionalism and care. Our skilled technicians take pride in the work they complete and they garner only positive reviews from repeat clients. 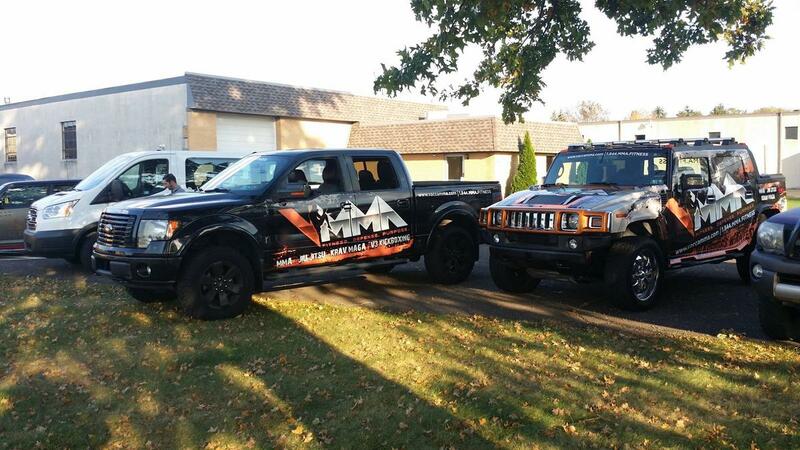 If you are a business owner and you need to boost your brand awareness, then fleet graphics are the way to go. Your employees will get to ride in vehicles of style, with fresh, eye-catching graphics. They will also get to help spread your brand name by means of mobile advertising every time they get on the road. What better way is there to advertise than by using a mobile billboard? Research has shown that a vehicle graphic can garner thousands of impressions a day. What does this mean for your particular business? For one, it means that people every day are seeing your brand when they are on the road. This equates to better recognition and a potentially higher customer base, in return. Fleet graphics are an excellent way to advertise your business, and what’s nice about them is that they are affordable and aesthetically pleasing, as well. If you want to step up your advertising game and get in on the next wave of advertising, then consider a fleet graphics job by the crew at apple Graphics. 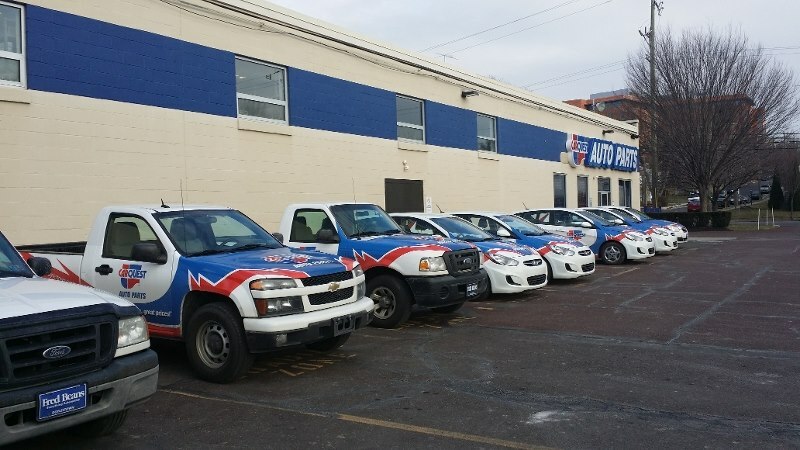 We’ll make sure that you leave with a fleet that is decked out in stunning graphics, and we’ll do whatever it takes to make sure that you’re completely satisfied with the end result. Apple Graphics serves the Bucks County and surrounding are, and is always happy to accept new projects.